Tired of the same old campus scenery? Excited to try something new and adventurous? Want to build new, meaningful friendships? 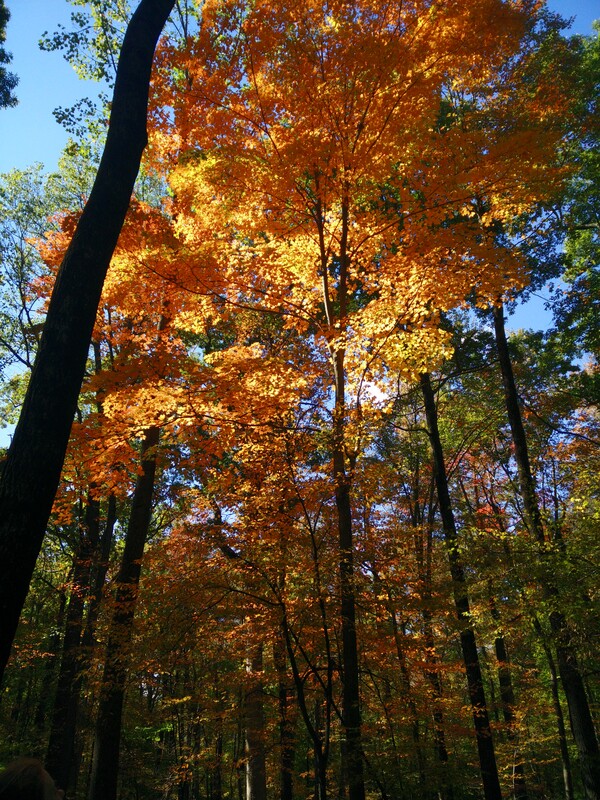 Join OA for an overnight trip to the Princeton Blairstown Center! Base Camp & Hiking with OA! 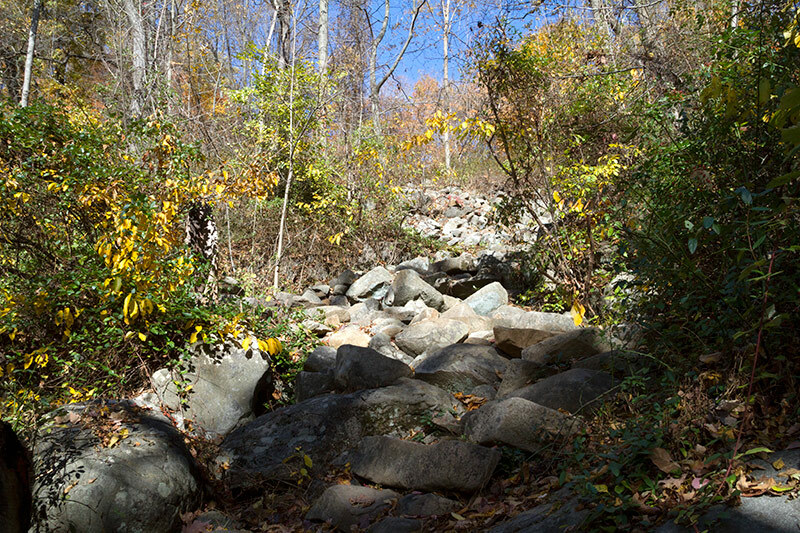 Explore Day Hikes in Shenandoah National Park! Based out of a campground in Shenandoah National Park, Basecamp & Hiking Trips will introduce you to the basics of camping, while retaining some of the comforts of frontcountry life. The campground has bathrooms and showers for personal needs, and picnic tables and water pumps to make cooking and eating easier. Read more about Base Camp & Hiking with OA! 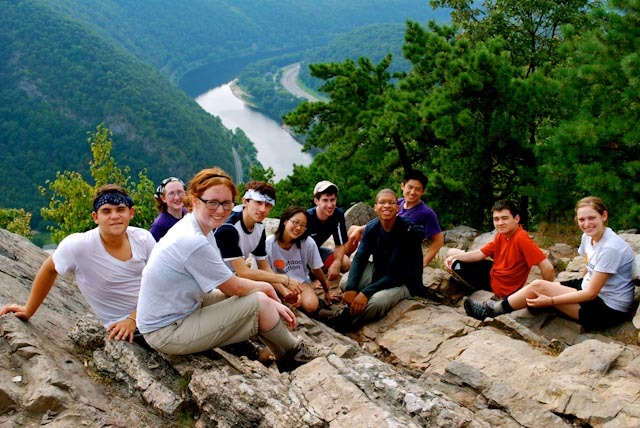 Outdoor Action offers hiking and backpacking opportunities as part of the OA Frosh Trip and Leader Training Programs as well as trip activities during the academic year.